The Unbalanced CD now available! 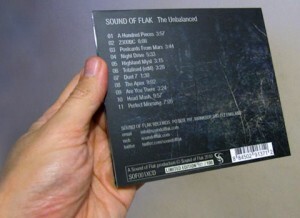 The first album by Sound of Flak is now available on CD. 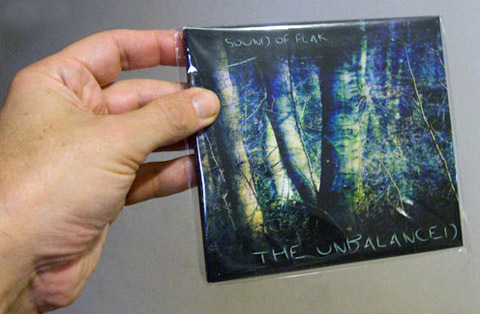 The Unbalanced costs £9.99 and is a numbered limited edition digipack of just 100 copies. 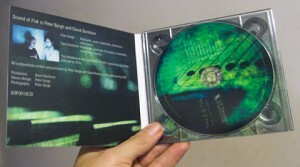 Don’t miss this opportunity to buy what will soon become a rarity!